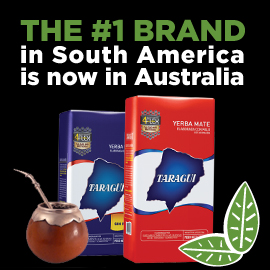 Uruguay's #1 most popular brand of Yerba Mate! 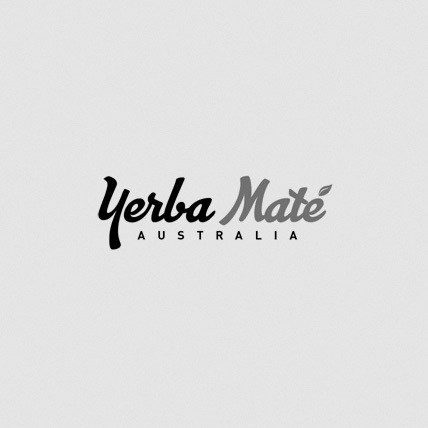 Yerba Mate Canarias " EDICION ESPECIAL" is a must try if you like the Traditional Canarias. Made with selected leaves and aged longer than the traditional Canarias it definitely offers a much superior taste. EXCLUSIVE ONLY TO OUR ONLINE STORE!